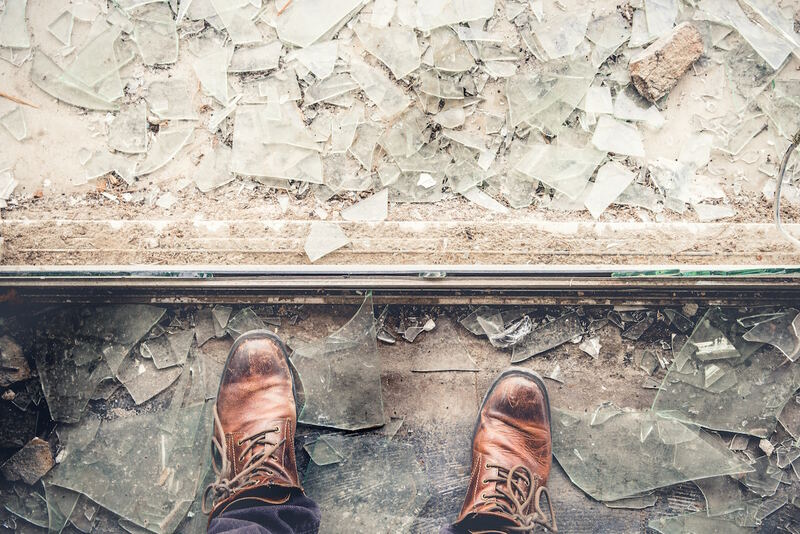 A problem investment property above a commercial property in Manchester was so badly damaged by tenants that the owner required one hundred thousand pounds to ensure her investment could be re-let or sold successfully. The extremely large semi-commercial property with domestic accommodation above hit problems following an extended period of non-payment, which forced the owner to apply to the courts for a possession order and eventual eviction. With a legal bill of many thousands and the whole building requiring a comprehensive scheme of improvement she set about raising the finance only to discover funding options were limited due to the property being semi-commercial. The added complication was the vacant accommodation was deemed uninhabitable making it impossible to obtain a standard long-term finance solution. Ian Broadbent, Director at HFBS says: “We were approached to provide a 100k facility which would cover all legal costs incurred do date, as well as the proposed improvement scheme, with enough of a buffer to ensure that the project could comfortably be completed.